LAWRENCE, Kan. (AP) - Authorities say a crash that killed an Osklaoosa man also injured a University of Kansas football player along with two others. 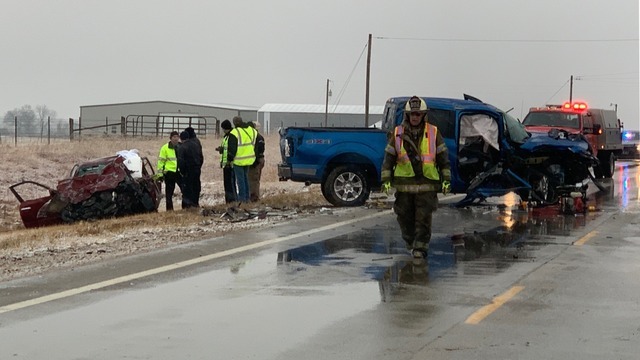 The Kansas Highway Patrol says redshirt freshman safety Nicholas Caudle lost control of a pickup truck Friday on U.S. 59 near 62nd street in Jefferson County. The 20-year-old from Atchison then struck a car, killing the 81-year-old driver, Lee Crum, of Oskaloosa. Caudle, another student in the pickup and Crum's passenger were taken to a hospital. Kansas football officials told the Lawrence Journal-World that they are "still learning the details" of the crash. 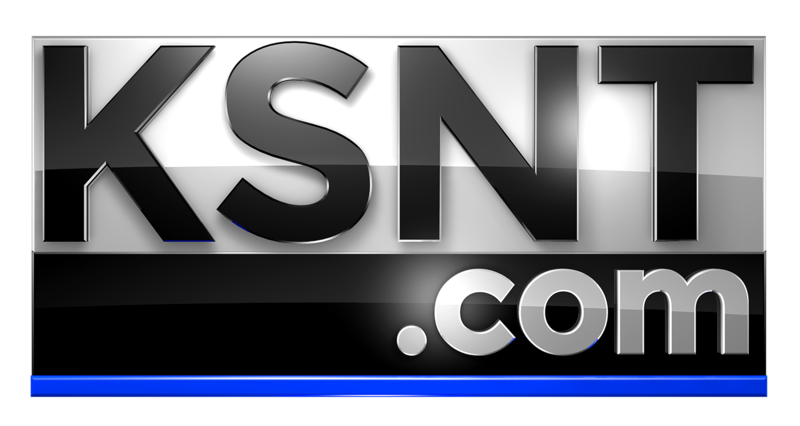 A spokesman for the Kansas Highway Patrol told KSNT News that the crash was weather-related due to slick conditions on U.S. 59 Friday. The highway patrol is continuing its investigation into the crash.